Hypochondriacs who misinterpret information from their digital fitness trackers are putting extra pressure on the NHS. Data from health trackers such as Fitbits, Garmins and Apple Watches can wrongly suggest illness, experts have warned. Worried patients are then visiting their GP to discuss their concerns, which a report has warned could overwhelm the NHS. Health apps are blamed for the potential ‘dystopian’ scenario facing the NHS in a new report from the Academy of Medical Royal Colleges. It said an inordinate number of patients are visiting their doctor purely on the basis that ‘they have erroneously been told to attend by their AI-enabled Fitbit or smartphone’, The Times reported. One of the paper’s authors, Jack Ross, said heart rate monitors had caused anxiety in his own patients. He added that they had come him ‘thinking they have a fast rate or low heart rate when it has been normal’. 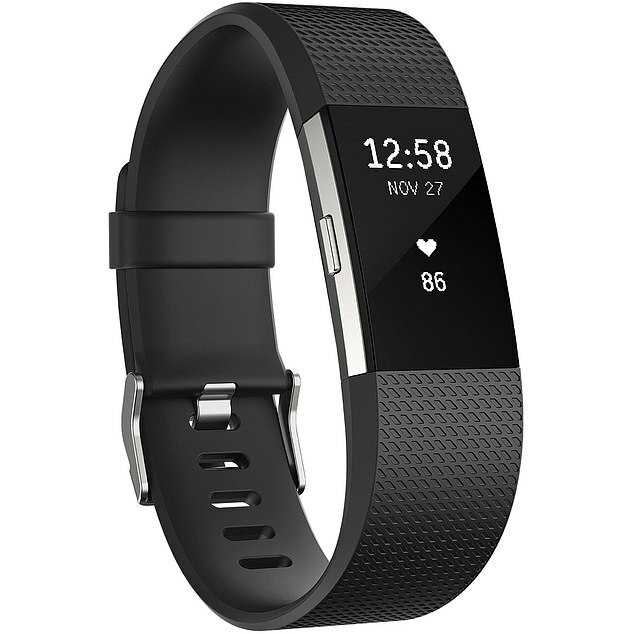 More than 15million Fitbit devices were sold worldwide in 2017 alone and the latest Charge 3 model retails at £129.99. The company’s website says its technology ‘has never just been about building trackers. It’s about you – and finding better ways to help you live a healthier, more active life’. Chairman of the academy Carrie MacEwan said: ‘Doctors have always welcomed technological advance. ‘But what this report shows clearly is that we must manage the way it is introduced with as much care as we would with any other medical breakthrough’. As well as tracking vital core statistics such as heart rate, health apps are expanding into areas including women’s fertility. The £249 Ava tracker bracelet, for example, claims to monitor the menstrual cycle with 89 per cent accuracy, aiming to help women get pregnant. Warnings over the addictive nature of health trackers – especially the step count feature – provoked a spokesman for Fitbit to encourage those with concerns over any ‘unhealthy behaviours’ to contact their doctor earlier this month. 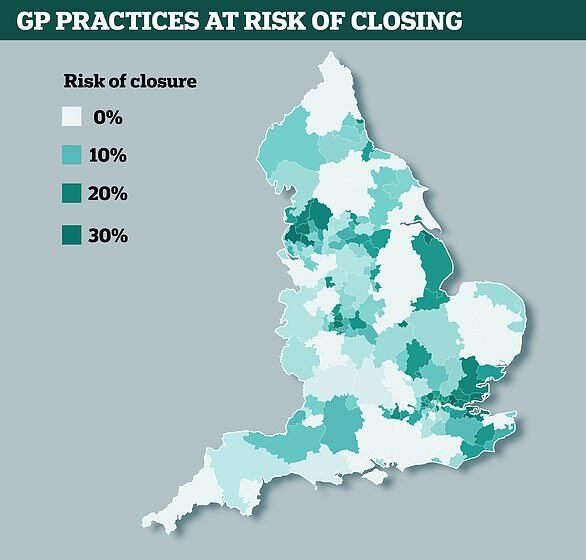 The report comes amid Britain’s GP crisis, which has seen practices reach ‘breaking point’ because of chronic staff shortages. Shock figures released in December showed practice list sizes have risen by almost 50 per cent since 2004. NHS data shows 59.6million patients were registered with a GP surgery in December 2018 – across 7,017 practices. This made the average practice list size 8,490 in December 2018. By contrast, the average number was 5,891 in 2004, the figures showed. And experts in November calculated more than 2.5million patients across England could see their GP surgeries close in the next five years.